Kingdom Tales is a free app for Windows 8 and 8.1 which allows you to create and grow your own kingdom on your device. When you launch the game, you will be presented with the main screen of the game where you can enter your name and create your profile with the same name. 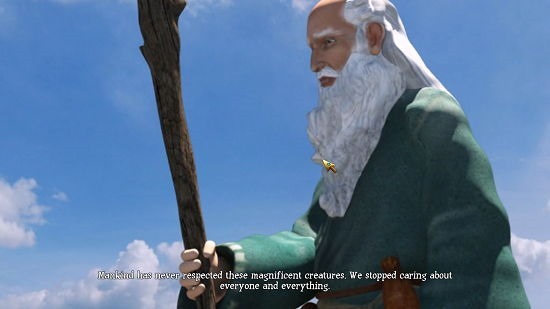 When you have created your profile, you will be taken to the gameplay environment wherein the first thing you will see is the introduction video to the game. You can skip this via the top right corner of the screen, or you can also choose to watch it completely upon which will be presented with a brief layout of your kingdom. 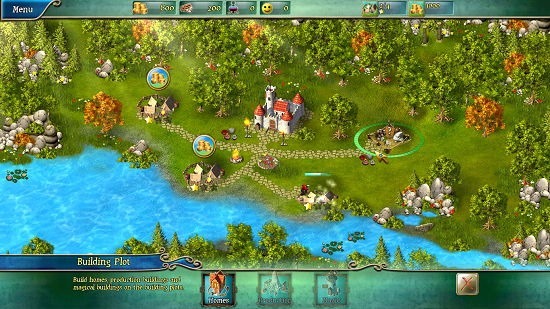 Kingdom Tales is available for free from the Windows App Store. Kingdom Tales is a nice game that you can grab for absolutely free from the Windows App Store. When you launch it, you will be shown the following interface. Above, you can enter your name, and your player profile will be created with the same name instantly. Then you can choose to start a new game from the Main menu by clicking on the Play Now button. When clicked, it will present you with a brief introduction video. You can choose to skip this video by hovering over the video and then clicking on the Skip button at the top right will appear upon hovering on the video playback screen. Once the video has been played through, you will be taken to the gameplay screen. In the gameplay screen, you will be shown a brief tutorial about the game. You can click on the construction zones to reveal the menu of construction zones at the bottom of the screen. You can select the buildings that you want to construct from the bottom of the screen. Once constructed, you will be able to collect taxes from the created buildings by clicking on the coins that appear on the top of the constructed buildings. You can also see your coins etc. at the top bar of the game. 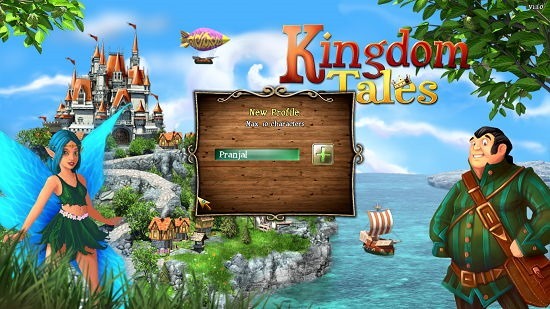 This concludes the main features of Kingdom Tales for Windows 8 and 8.1. Kingdom Tales is a great app which allows you to while away your time while having a lot of fun. The game is a nice spin on the Farmville like concept of games where you have to build your kingdom from scratch. Overall, I rate this game a 4 out of 5!